WE ARE NOW SELLING FR CONVERSIONS!! 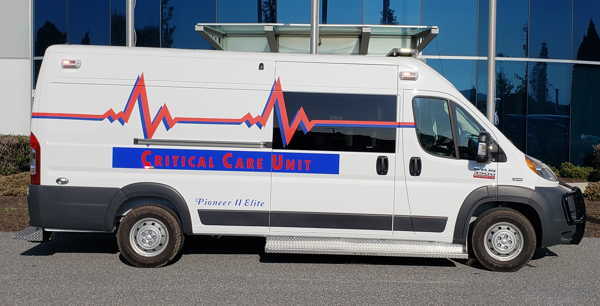 Emergency Mobile Tech is now your Indiana authorized dealer for FR Conversions Type II ambulances on Promaster and Transit chassis. 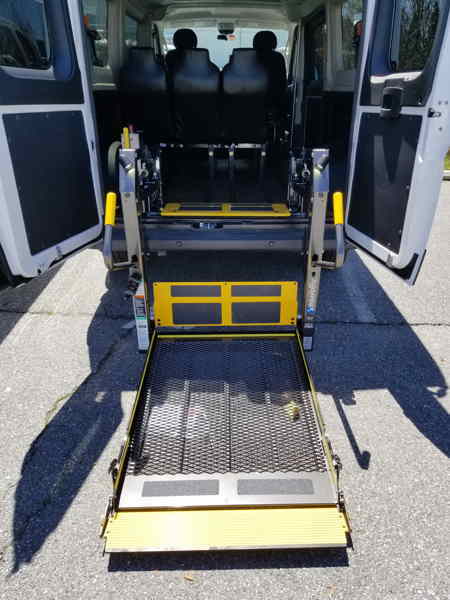 Wheelchair transport and mobility vehicles are also available. Our corporate vision is and always has been, to find a better way. Whether to meet the special needs of the physically challenged or the special needs of contractors, organizations, providers of emergency services, municipalities, or others. Standards set by the ADA, government, and others are, for us, not something to be met but to be exceeded. From ramp width, to interior space, to safety, and even financing, the status quo is never an acceptable option. As an authorized Second Stage Manufacturer for Fiat Chrysler Automobile and a partner in the Ford QVM program in addition to our collaborations with General Motors and Toyota, we have proven ourselves to be far more than just an up fitter! 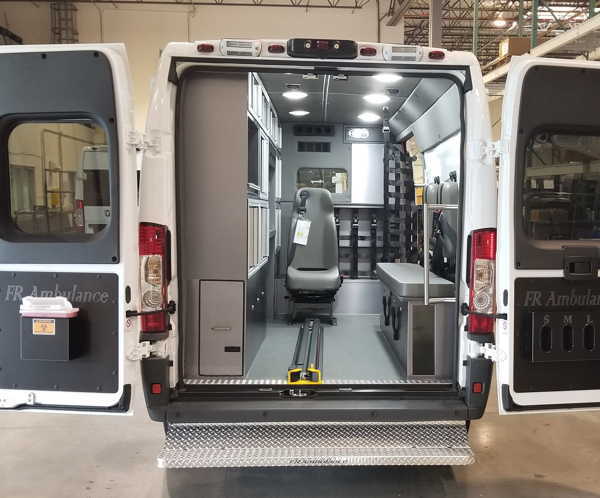 Beginning with vehicles manufactured by the world’s foremost automotive firms, FR Conversions Inc. is a van conversion company that designs, engineers, and manufactures transportation solutions well beyond industry standards. Welcome to the world of FR Conversions.